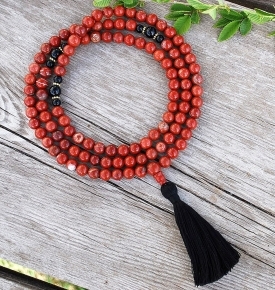 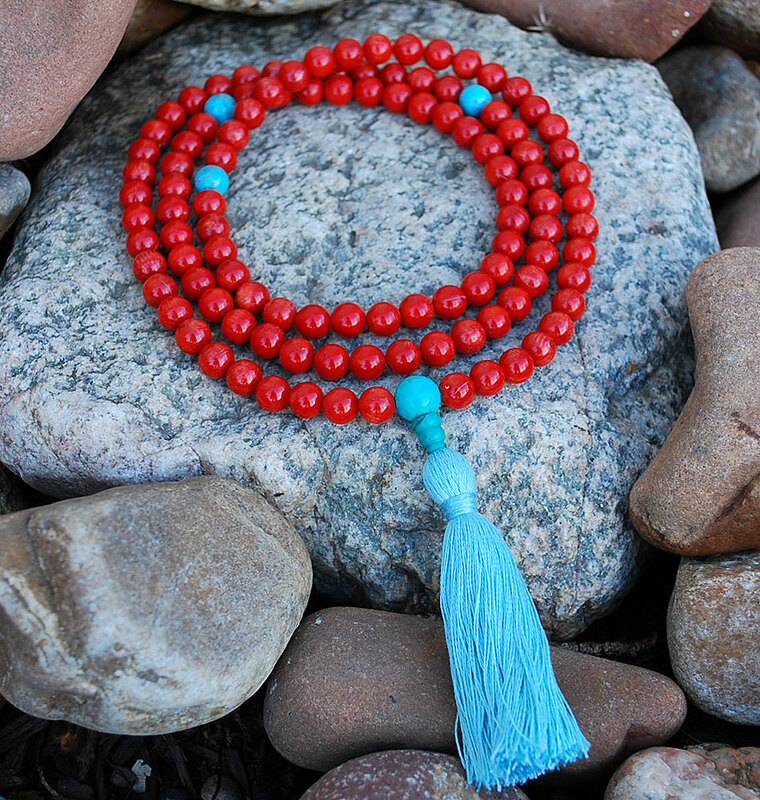 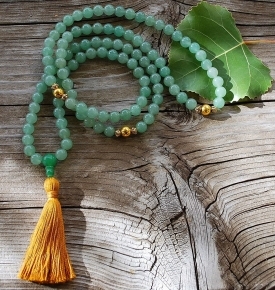 Coral Mala crafted with 7-8mm red coral beads, turquoise magnesite markers, and finished with a turquoise magnesite guru bead and natural cotton tassel. 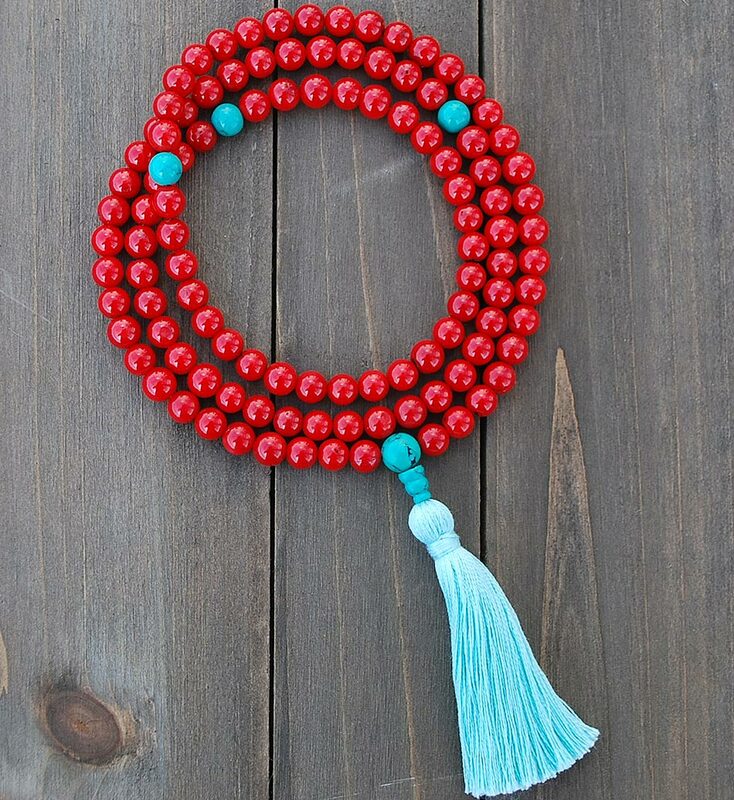 Worth the money and on time delivery. 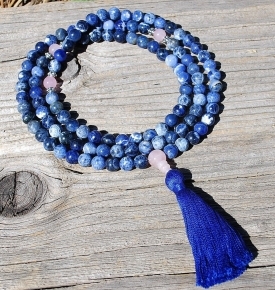 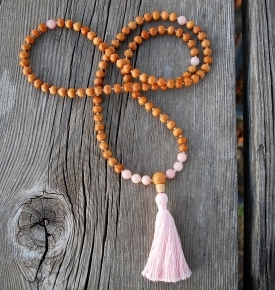 So happy with my Coral Mala .Thank you very much!